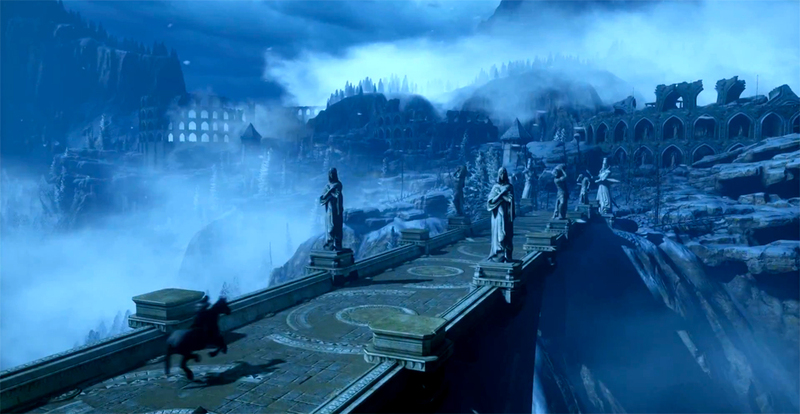 Dragon Age Inquisition will be quite different from the previous two games in many ways. The open world element will be one of the most enthusiastic and anticipated features of Inquisition and despite all its richness, depth and massive dimension, the game “won’t be as open as The Elder Scrolls V: Skyrim”, said BioWare Producer Cameron Lee. The third game of the series will be numerous times larger than Origins and Dragon Age II and it will feature around 50 hours of gameplay excluding all kinds of repeatability value, ensured Lee. Get off the beaten path! Just like exploring in real life, look under all the rocks, under all the bridges, and in all dark corners of the map. Take the path less-traveled and you might something interesting… or surprising. Dragon Age Inquisition will be available on October 7th for PC, PlayStation 3, PlayStation 4, Xbox 360 and Xbox One.